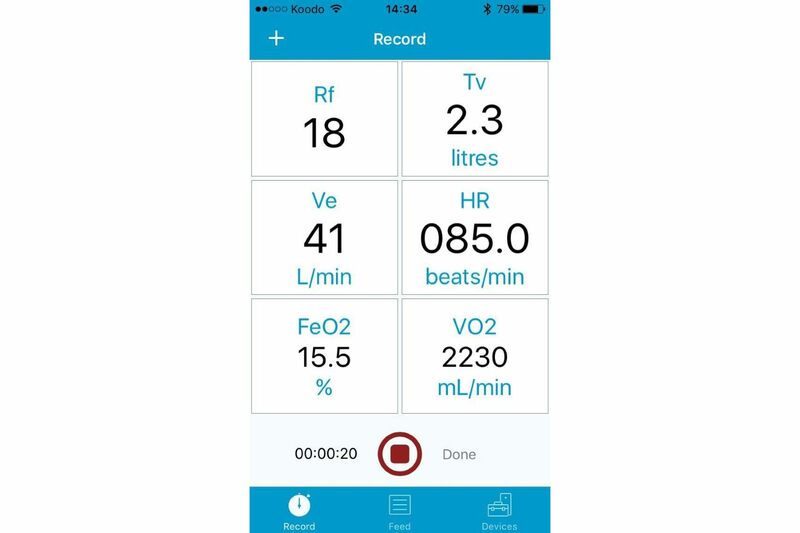 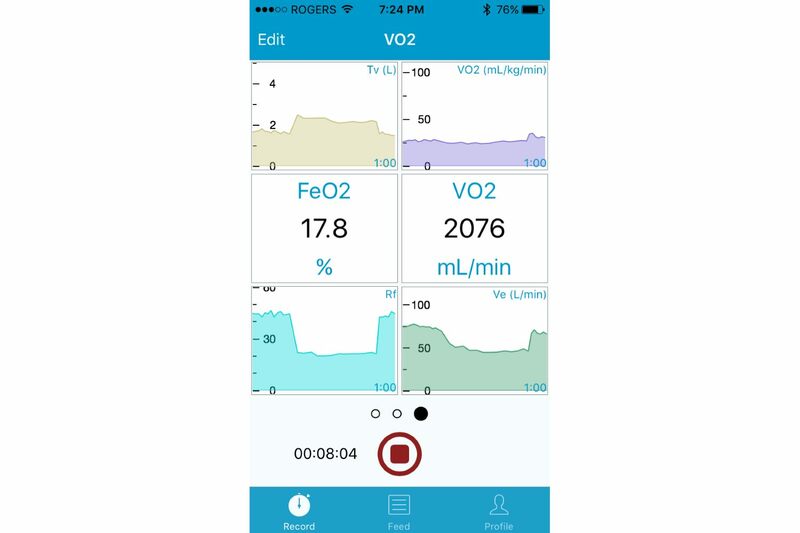 VO2 Master is the world's most portable, affordable, and easy-to-use VO2 analyzer. 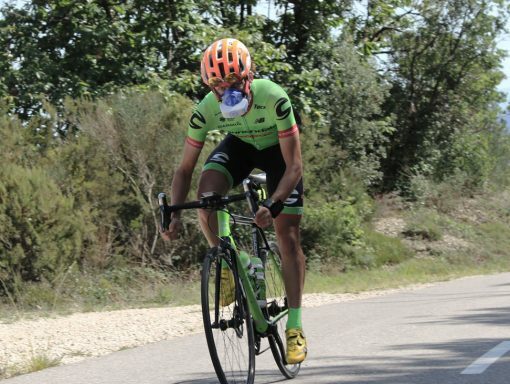 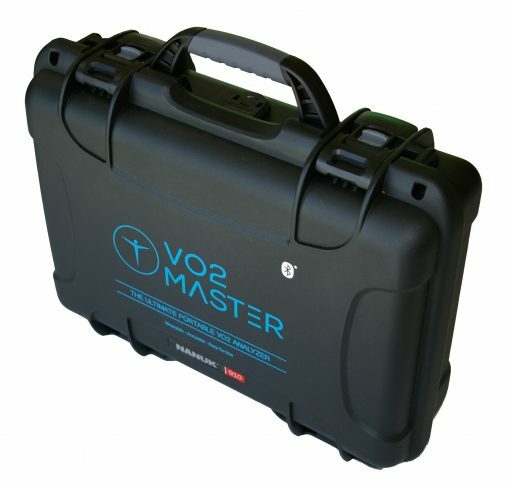 The VO2 Master Pro is the world's most portable, affordable, and easy-to-use VO2 analyzer. The free phone app allows for Bluetooth data collection and easy sharing by email for further analysis. 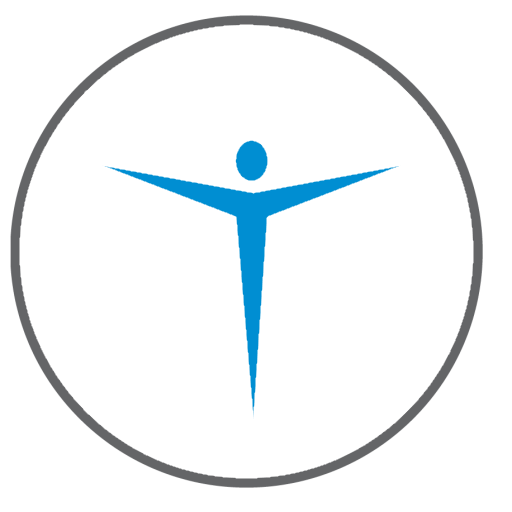 Given a projected annual sensor replacement cost of $499 plus shipping it is the professional assessor's product of choice.